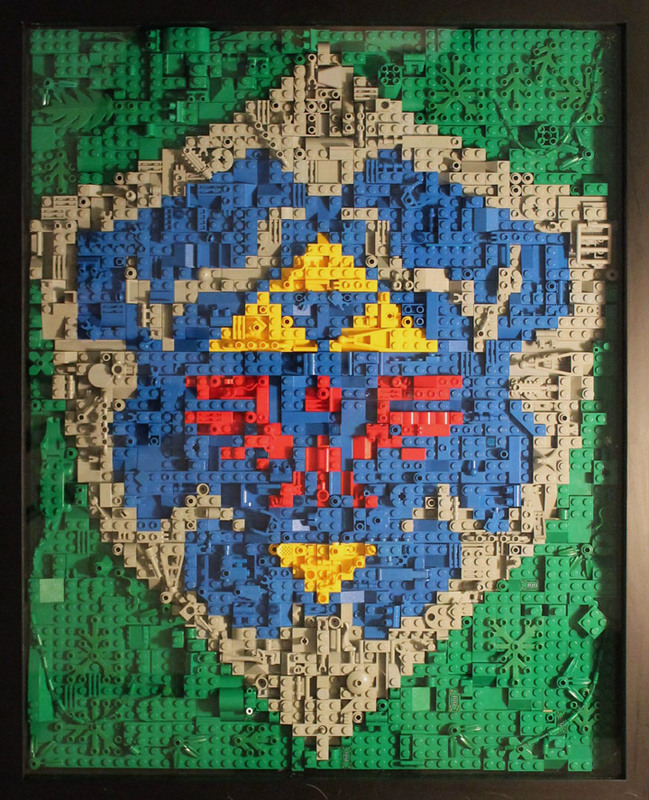 The Legend of Zelda, Link's Hylian Shield - A Lego Mosaic. 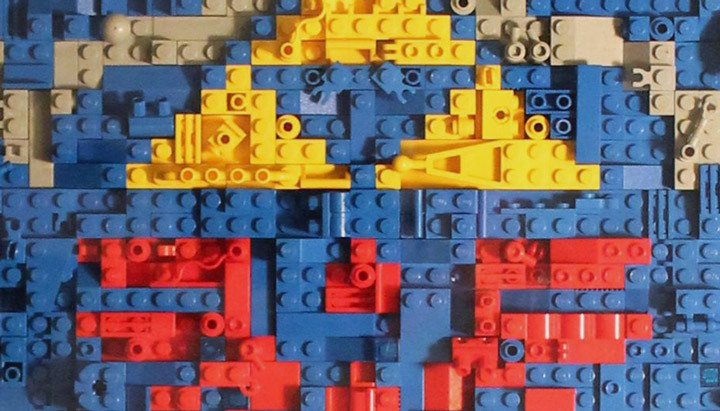 ← Lego Minions! Minions! Minions!